Kathy Valentine, President, and Dave Mansfield, Lead Floral Designer, The Plant Professionals, talk about how they prepare your arrangements to make them last. For more information, please visit www.theplantprofessionals.com or by calling 517-327-1059. WSYM —Kathy Valentine, President, and Dave Mansfield, Lead Floral Designer, The Plant Professionals, talk about how they prepare your arrangements to make them last. 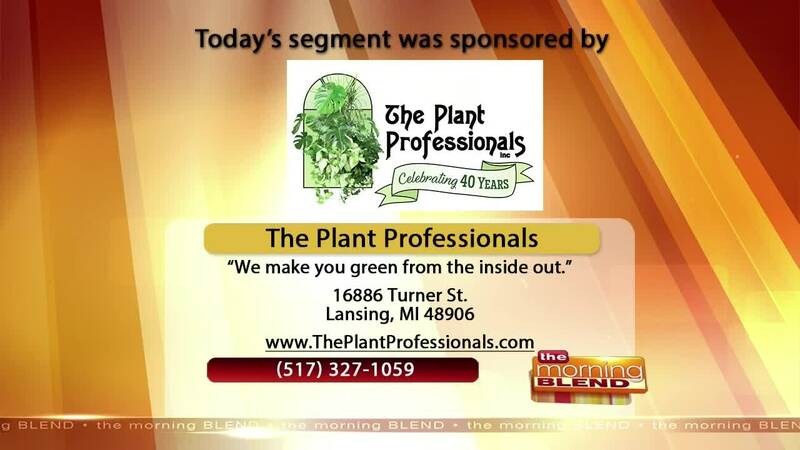 For more information, please visit www.theplantprofessionals.com or by calling 517-327-1059.